Welcome to Jet Charter Switzerland, your dedicated partner for private flights, helicopter lifts and luxury yacht charters across Switzerland. Hiring a private jet for charter flights to/from Switzerland is the best way to get there, and our company is here to offer the highest standards in executive and leisure travel. Our private aviation team offers on-demand private jet charter service to/from Switzerland, and with access to thousands of private aircraft around the world, we’re confident we can arrange the right aircraft for your trip, whether flying internationally or domestically. 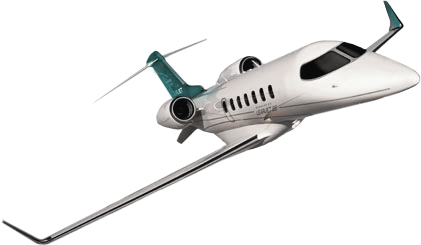 Our jet charter company is Wyvern-certified, and all of the aircraft we use for private flights to Switzerland are operated by FAR Part 135 (or foreign equivalent) air carriers. Our growing list of distinguished clients has ranged from royal family members, heads of state and C-level executives from major corporations, to celebrities, personal assistants and leisure travelers from around the world. Give our team a call or request a quote for your private charter flight to Switzerland. Our team is here to help you with all of your private aviation needs, from booking your aircraft and creating its flight itinerary to arranging gourmet in-flight catering, luxury ground transportation or accommodating any other special requests – consider us your one-stop shop for all things private aviation in Switzerland. Switzerland, located just East of France in Central Europe, is home to numerous lakes, villages and the majestic peaks of the Alps. Switzerland is a vital country regarding global banking and financing, and the cities of Geneva and Zurich are two of the most annually requested private jet routes in Europe; Geneva is also an important city for European and International relations. Beautiful medieval landmarks, art galleries and museums draw visitors from around the world year-round, while luxurious ski resorts and outdoor activities make for fantastic European getaways. Check out the links below for more information about private flights to the cities of Switzerland. Jet Charter Switzerland has access to the following Wyvern-certified aircraft for your private flight. All of the aircraft we utilize for charter service are operated by FAR Part 135 or 121 (or foreign equivalent) air carriers, using only veteran pilots in the private jet you’re renting. Jet Charter Switzerland will provide you with a variety of aircraft options based on the goals and budget of your trip, allowing you to charter a cost-effective aircraft, or the most luxurious, stylish corporate jet on the market. Check out our Aircraft Gallery for more details on all of the aircraft available for your trip. 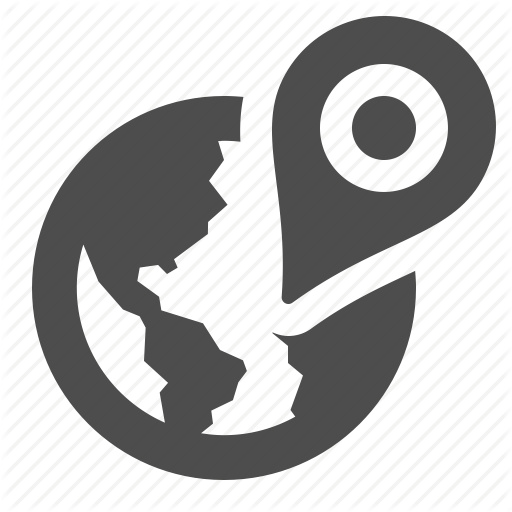 The following are examples of hourly rates for private jet, turbo-prop and helicopter rentals to/from Switzerland and surrounding areas of Europe. 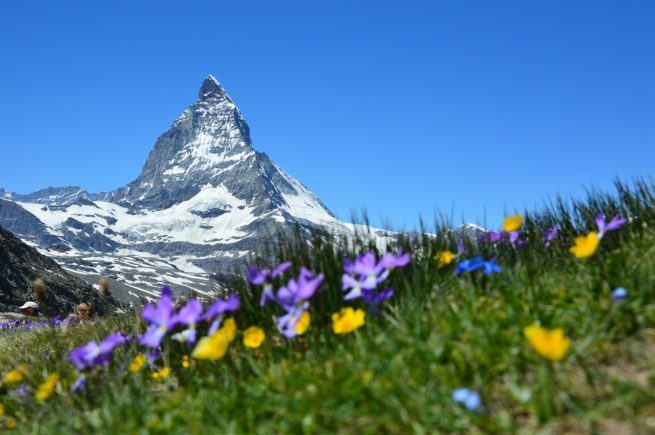 Switzerland is a major area for business and leisure aviation, and many operators offer empty leg charter flights, which may greatly reduce the cost of your flight. Our team at Jet Charter Switzerland works directly with several high-profile clients and executive flight departments to book flights for our clients not just to/from Europe, but anywhere around the world. Whether it’s members of the media, athletes, celebrities, government officials or business executives, our team is familiar with the demands and requirements of these flights, and we go above and beyond to provide clients with private jet charter service that is second to none. If you’re a personal assistant or work for a flight department and you need to arrange a private flight to Switzerland for your client, let our team be your personal assistant in private aviation. We understand that this business is about forming a relationship, and not just the dollars and cents. 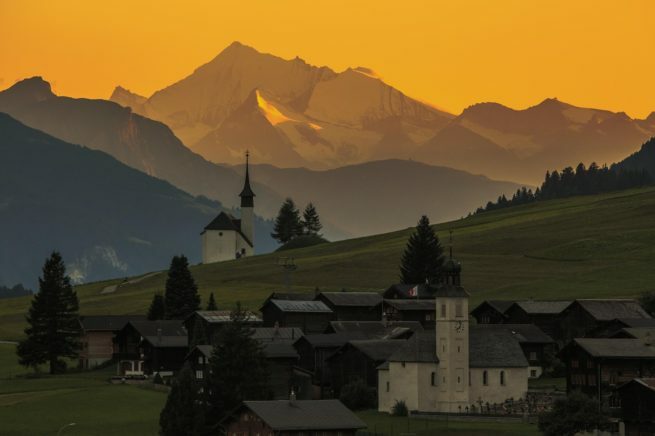 Our Switzerland Jet Charter company is here to answer any aviation questions you may have to provide a transparent, one-on-one consultative experience when arranging private charter fights to Switzerland. Our company is Wyvern Certified; our safety standards and due diligence processes for private charter flights meet and exceed the requirements Fortune 500 companies apply to their corporate fleets. The aircraft we use for flights to Switzerland are all operated by FAR Part 135 air carriers, and we work as hard as we can to provide competitive and fair quotes for every trip we work on. 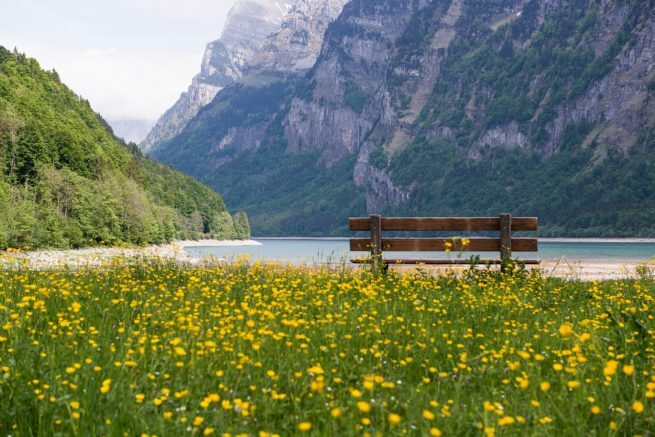 We take our clients privacy, safety, and comfort very seriously, and our team diligently reviews the details of the most recent Wyvern PASS reports for pilot safety, aircraft maintenance and operator history when arranging your private flight to Switzerland. You might not book your trip with us the first time, but when you do, you’ll know you have a partner you can work with for every flight you need in the future. If you have a private or corporate aircraft with mechanical issues, or you need to arrange simultaneous trips for your business executives, we can arrange a supplemental lift and helicopter lifts to Switzerland in as little as 4 to 6 hours. Jet Charter Switzerland also offers unlimited quotes with zero obligations – fractional owners and jet card members can compare us to their current plan before reserving hours for their next flight! Our Jet Charter Switzerland company believes in providing private flyers with Switzerland Jet Charter Service that exceeds all expectations. We believe that your time, privacy, charter flight preferences, and most importantly safety are top priorities as a luxury jet charter service. All of our Switzerland Jet Charter Brokers are based in the United States and available to answer your questions via phone and email 24/7/365. There is no substitute for doing things the right way. Our Switzerland air charter services cater to a variety of private clientele throughout the world; no request is too big, too small, or too out of the ordinary. We are committed to the pursuit of arranging excellent jet charter flights, and will never cut corners regarding your privacy, safety, or comfort. When using our Switzerland private charter company, you can expect quick response times and an easy, hassle-free booking process. Switzerland offers beautiful hotels and resorts for luxury vacations or business travels. The area thrives with tourism throughout the year, while the summer months are more popular for tourism, as a result of the warmer weather. Be sure to skip the lines or busy airport rush and arrive in style by using Jet Charter Switzerland. We will arrange a private jet charter to anywhere in Switzerland. Make sure to ask one of our brokers about our one-way empty leg specials! Request a Quote or give us a call at 1-888-987-5387 to speak with one of our Switzerland Private Jet Charter representatives for your next luxury vacation, business trip, or special event.